We've all heard of low carb diets and how they work. In theory, this type of diet burns off fat for energy rather than carbohydrates. You’ve probably arrived at this article because you typed something about weight loss into Google. I’m not an advocate of “lose weight quick” schemes. Weight loss takes discipline and effort. But if you are looking for a way to shave off those pounds you might want to consider a ketogenic diet. And like any weight loss program, it should proceed correctly and after you’ve done some research. We’ve all heard of low carb diets and how they work. In theory, this type of diet burns off fat for energy rather than carbohydrates. This means that instead of expending glucose for energy (glucose is derived from carbs and stored in the liver or muscles as glycogen), the body will break down fat stores. This creates ketones (a type of acid), which are a source of fuel, just like glucose is. Ketones are eliminated in urine, so if you measure your ketone level through urine analysis (i.e strips from a pharmacy) and they are high, you know you’re in ketosis. This means that your body is breaking down fat and converting it into energy. And so the weight loss begins. No, ketosis is not the same as starvation. While you are forbidding carbohydrates, you should be balancing your diet with the correct levels of protein and fats. This means that your blood sugar levels are stable. Creating ketones and burning fat is a better way of dieting than just reducing calories or starving yourself. 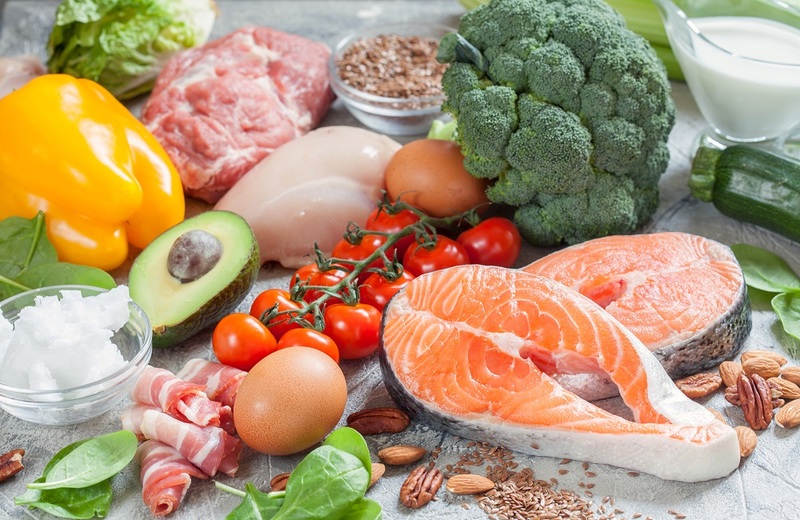 When your body adapts to this kind of diet, you will be less hungry too, which means fewer snacks, more energy, and a highly functioning brain. Some studies of ketosis have shown that ketosis is beneficial for cancer as it starves cancer cells, which feed on glucose and cannot use ketones for fuel. Being in ketosis can also benefit those who suffer from epilepsy, Alzheimer’s Disease and Parkinson’s due to its neuroprotective nature and its ability to slow down or stop cellular death. As you’re storing less glucose, there is also less chance for neurotoxicity, one of the main causes of brain disease. A ketogenic diet is a great short-term solution to weight loss, but like anything, beware of overdoing it. When ketones build up in your blood they become acidic which eventually leads to ketoacidosis. This can be caused through too much alcohol, starvation or an overactive thyroid. It should be noted that if you are diabetic, particularly with type 1 diabetes, and decide to go on a ketogenic diet, please consult a medical professional first. A drop in insulin means that your body cannot properly process the available glucose and could cause some serious impact on your health. Here’s the lowdown on ketosis. Your body becomes a fat burner and not a sugar burner. Even though you will be replacing carbs with fats, it does not mean that you can walk into your nearest BK and eat the patty without the bun. 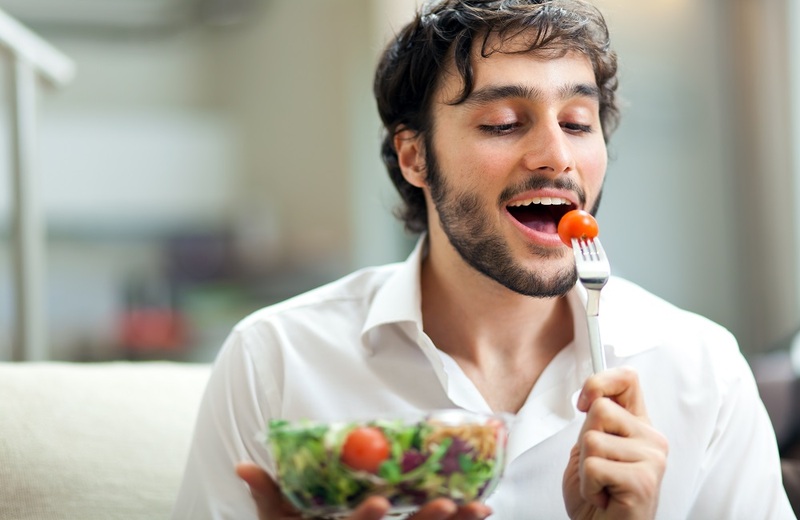 You will still need to eat a balanced diet to get enough nutrients to fuel your body. This means high-quality fats, organic vegetables that don’t contain starch and good sources of protein.